Are you prepared for this weeks' updates? This week, we have 1 new UpBeat Staff Member. Joining the Radio Department, DJ Merk! No new additions to the Media Department. No new additions to the Moderation Department. No updates this week, but we promise you that a lot is in the works for the New Year! 12 Days of Christmas is still going on, right through to Wednesday 12th December! Keep your eyes on the UpBeat Twitter, where you can grab yourself some amazing giveaways from UpBeat this Christmas! Running from Saturday 1st December until Wednesday 12th December. Grab exclusive prizes from this years season of giving! Are your creative juices flowing this holiday season? Great! - If they are, this competition is just for you! 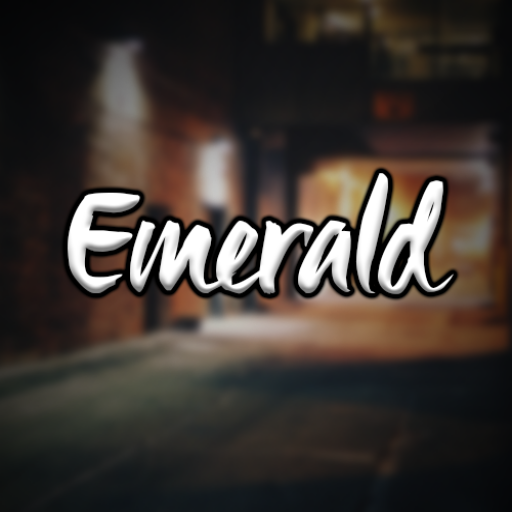 Simply head over to the UpBeat Forums, and check out this thread! All you have to do, is Christmas the UpBeat Logo up, and you could get yourself an entire MONTH of Forum VIP, plus 10 Tokens to spend at the UpBeat Shop! This competition is a solo competition only, no group entries allowed. Digital or Hard entries allowed. 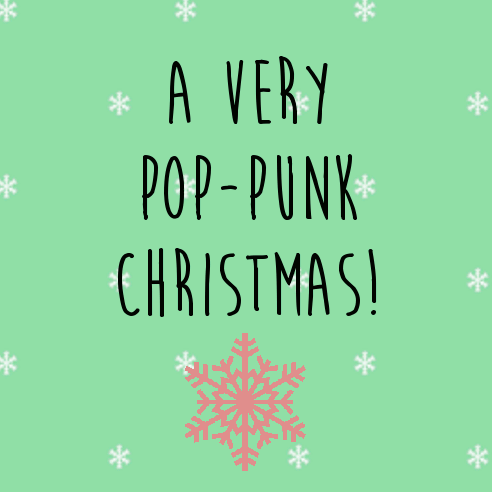 Join Charlie & Bex for an hour of Pop Punk Christmas tunes! Saturday 22nd December 2018 @ 8pm UTC. Blink-182, Green Day, Fall Out Boy, Bring Me The Horizon, Muse, Thirty Seconds To Mars, You Me At Six, All Time Low, and much more! Loads of competitions will be happening during this show too! Tokens for the UpBeat Store, £10 cash, and more! Radio DJ Thomas has been nominated for this week's Featured Radio DJ for his great level of dedication and enthusiasm this week. He has completed 13 slots this week, keeping the timetable full and entertaining you guys! - He has been active within the community, being involved in calls and chats! 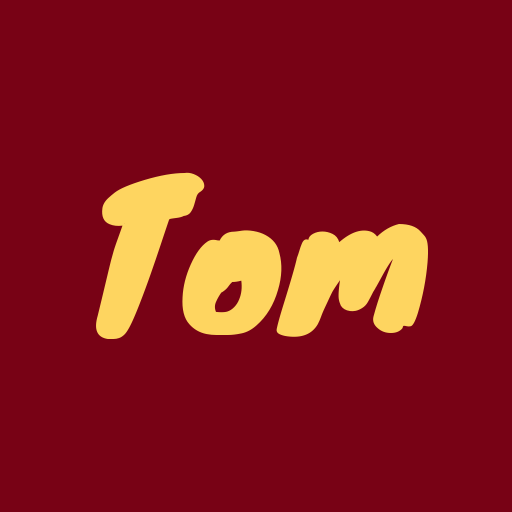 News Reporter Tom has been nominated for this week's Featured News Reporter for their determination to the Department! 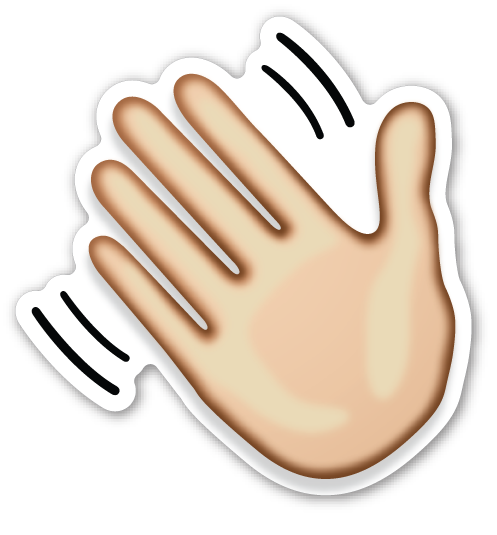 - They have completed their minimums, (along with everyone else within the Department, thanks you lot!) and his articles are always of a great high quality, and are always very interesting! 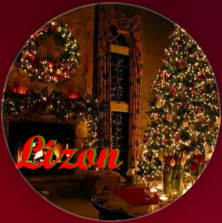 Moderator Lizon has been nominated for this week's Featured Moderator due to the increased work-load that he has endured this week. 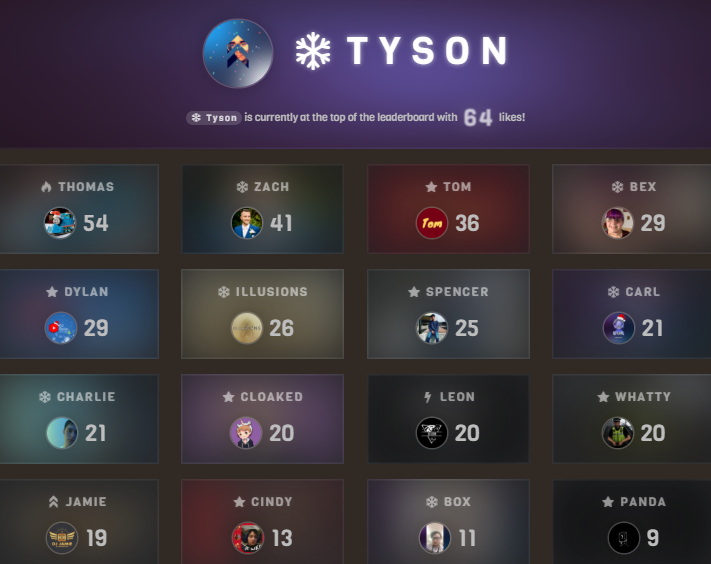 With the promotion of Tyson to Manager, and no one else around, Lizon has had to step up his game, to ensure that he is doing his job as best he can whenever he is around. Well, that's all the updates and changes for The Weekly Rundown: Nineteenth Edition! Join us again, same time, next week for the Twentieth Edition!